Turn back the hands of time, leaving you feeling refreshed and rejuvenated. We offer innovative aesthetic procedures using state-of-the-art technology. It is our goal to be your place for rejuvenation. · PRP – Microneedling – hair restoration, wrinkle reduction, collage build-up and a great alternative for Botox. 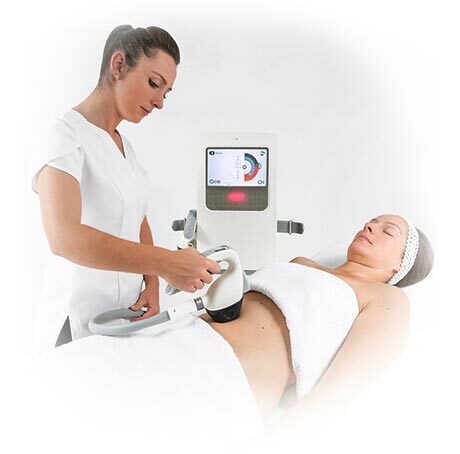 UltraShape is the first and only FDA-cleared, non-invasive body-shaping procedure that uses focused, pulsed ultrasound for selective fat-cell destruction. It is unlike any other body-sculpting technology available. As part of the body’s healing ability, platelets and other components in human blood migrate to the point of care. Platelets are well known to release numerous growth factors that respond to tissue injury and initiate and promote the conditions for healing. Eclipse PRP® is an autologous system that allows physicians to prepare platelet-rich plasma at the patient point of care. This system has been safely used in hundreds of thousands of procedures worldwide. variety of conditions including Alzheimer’s disease, cancer, respiratory disorders.